Teaching, research, shared governance, and community engagement/community service are four pillars that support a successful academic career in a tier one research university. I strive to continuously engage in all four activities, and to blend them together as much as possible. Social work education and research can play a critical role in addressing the many needs and building upon the many assets of the communities we work with. 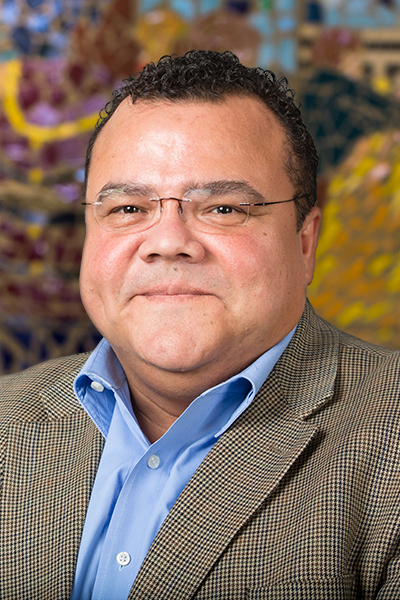 My current research interests includes health disparities, specifically co-occurring mental health, substance use and medical disorders (including HIV/AIDS) in Hispanics; and family-strengthening efforts with a focus on Hispanic communities.